Rebecca J. Gomez: Book Review: NINA, NINJA, NEVER STOP! Book Review: NINA, NINJA, NEVER STOP! Does your child like ninjas? 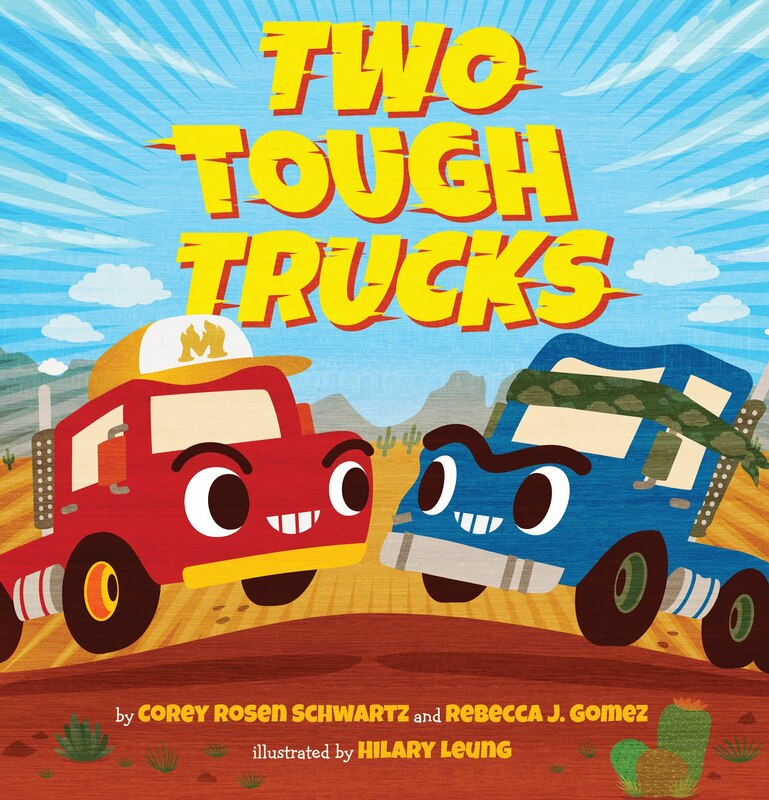 Does your child like active, snappy rhyme and bold, colorful illustrations? 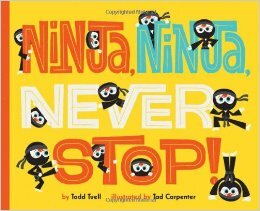 Then you and your child will have lots of fun with NINJA, NINJA, NEVER STOP!, written by Todd Tuell and illustrated by Tad Carpenter. 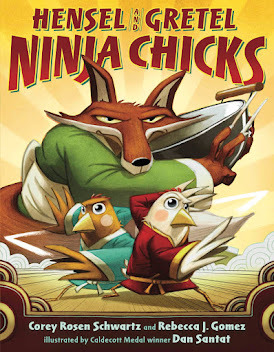 I first heard of this book at the public library when I went to read HENSEL AND GRETEL: NINJA CHICKS for a Ninja Story Time. 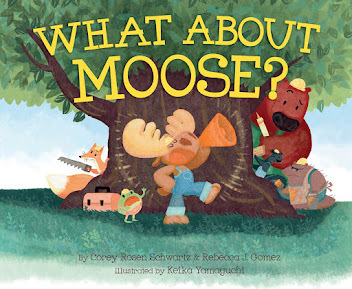 The children's librarian started the fun with this short and snappy book, and I loved it so much that I had to check it out and bring it home so I could enjoy it again on my own. The little ninja in this book enjoys sneaking around the house, avoiding detection and popping out when least expected. But when his little brother out-ninjas him...well, you'll just have to read it for yourself to see how it all works out. A great book for active little ninjas!